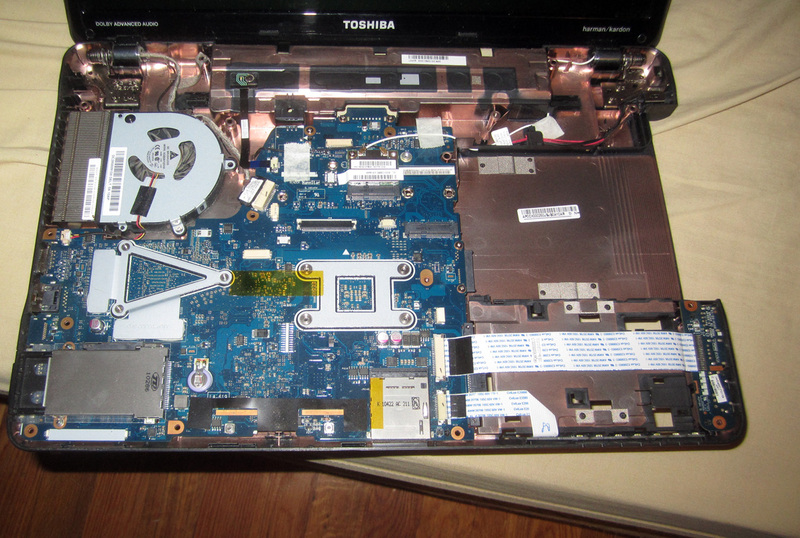 A reputable, affordable laptop repair service. A hard drive enclosure (so I could back up my data and transfer it to a loaner computer from my roommate). There are a lot of Radio Shacks around Boston. Like, one within walking distance of every T stop from Downtown to Davis. None of them have 2.5″ SATA hard drive enclosures. Amazon had the hard drive enclosure I needed for $10. Sometimes ordering things online is just a better option. Organizations like Somerville & Cambridge Local First are doing a great job of rallying support for local businesses. And as much as I love Amazon, I’d rather pay a little more at any of the dozen bookstores in Harvard Square just to support them, and keep a bookstore I can browse in business. But I wonder what other kinds of things just can’t be found in Boston? And what might be found here, but just isn’t worth it to get locally?